Firstly, I have loved that wedding planning has brought our families and friends closer together. They have been a massive part of every step as we have wanted to include our families as much as possible and it has been really lovely to share this experience with them. My two Maids of Honour have also been involved from the beginning which has been great too. We’ve all known each other since we were 4 years old so it is very special for them to be part of my big day. Wedding planning is like having a puzzle in front of you and not necessarily having a full picture in mind but slowly you put the pieces together and you begin to have a final vision of what it will be like. At the start it’s pretty daunting but as you book more things and decide on a theme it becomes pretty easy to make most decisions as you know what you are looking for. When researching weddings I’ve found ideas and that suppliers specialise in a particular area or theme so if yours doesn’t match that it’s simple to discount them. For example my theme isn’t modern or vintage instead I’m looking for something that is traditional but with a fairytale twist so I’m looking to add hints of that where I can. Everyone thinks about what there dream wedding would be like and being able to make that a reality is amazing. I have been lucky to be able to put this in place to create my ‘fairytale’ wedding and I’ve taken it as an opportunity to do things that you never could again. For example, when else will you have a multi-tier cake and book a castle as your reception venue?! Wedding Fairs are a lot of fun no matter what stage in the planning process as long as you manage your expectations. By this I mean, if you go to wedding fairs when you have recently got engaged you are likely to get a lot out of them because chances are you haven’t booked very much if anything. Therefore it’s great to speak to different suppliers whether it’s to find someone to book or to get ideas and advice. If you go to a wedding fair later in the process you won’t get as much out of it as you won’t need to look at many of the stalls but the experience is different. I’ve found it more relaxed when I can casually look around and maybe identify stalls with unique ideas I could add into the wedding rather than trying to pin point the major things such as photographers. Wedding research is a lot of fun whether it be looking at online websites, Pinterest, forums or magazines. I’ve seen a lot people say they get bored but I could easily look at them all day every day. I want to make the most of every second because I don’t plan on doing it again and I don’t want to regret not doing more or missing out on things. Attending appointments with your suppliers is a lot of fun because it’s one of the only times you can happily speak about the wedding without thinking you are giving too much away. We want to share some parts of our day with closer friends and family but we also want some suprises for them too so it’s really nice to be able to share lots of aspects of our special day with other people. Of course the appointments themselves are also a lot of fun because it’s another aspect of your wedding you are looking into. For example, taste caking is a lot of fun as well as trying on dresses. 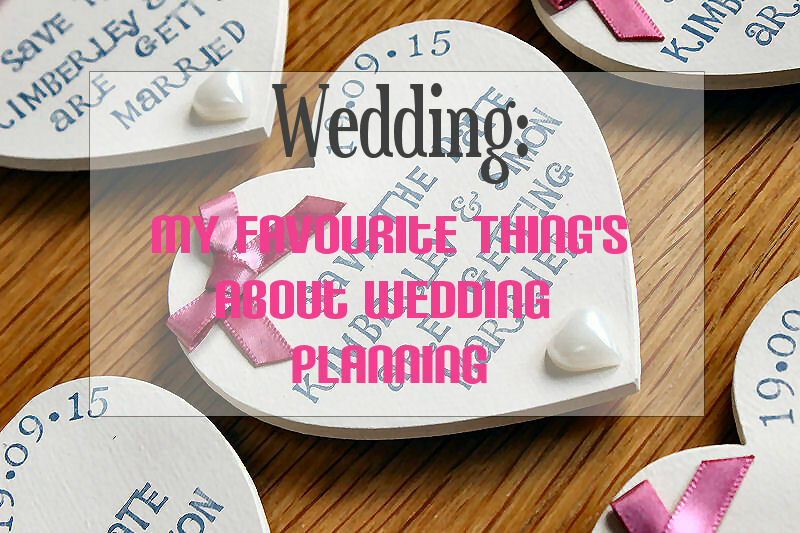 What is/would be your favourite thing about wedding planning? I loved planning my own wedding! 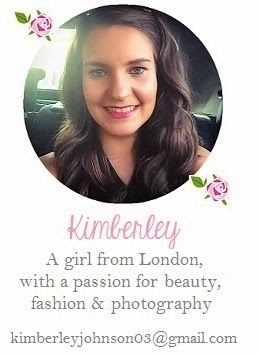 Good luck Kimberley.